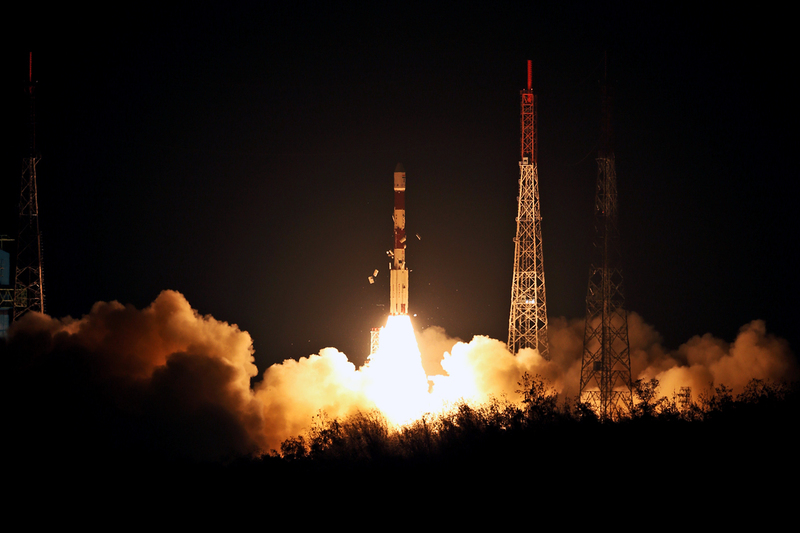 IRNSS-1I is the eighth navigation satellite to join the IRNSS space segment. 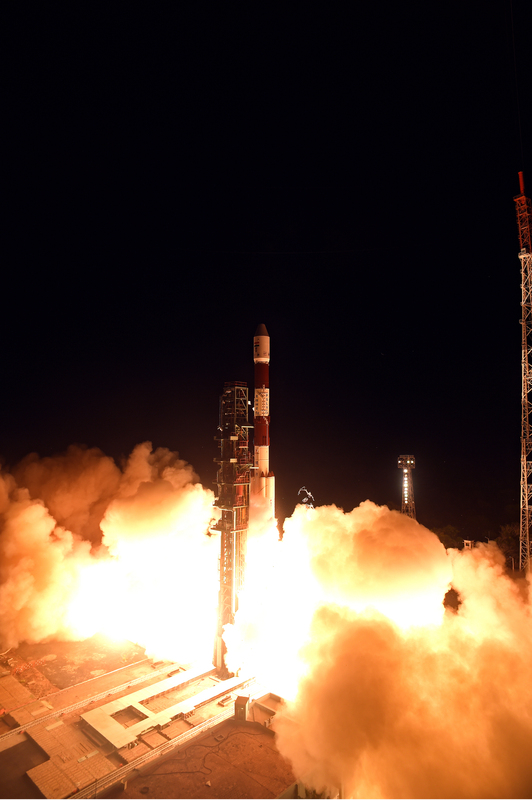 Its predecessors, IRNSS-1A, 1B, 1C, 1D, 1E, 1F and 1G were launched by PSLV-C22, PSLV-C24, PSLV-C26, PSLV-C27, PSLV-C31, PSLV-C32 and PSLV-C33 in July 2013, April 2014, October 2014, March 2015, January 2016, March 2016 and April 2016 respectively. 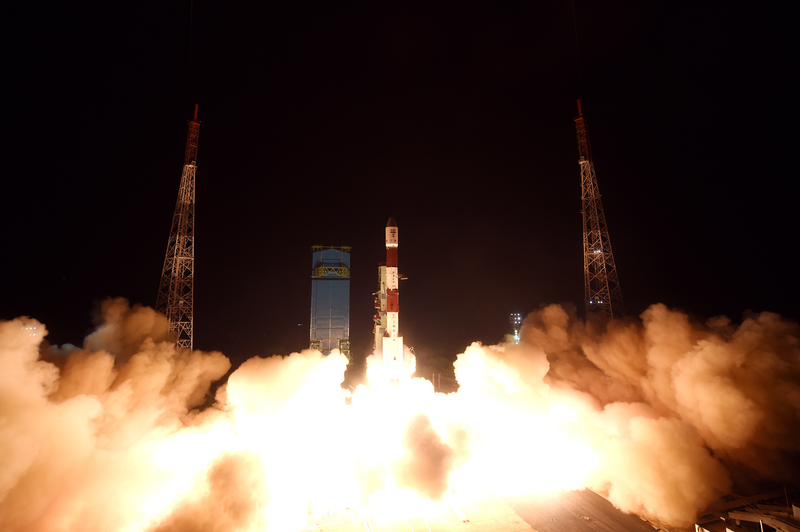 Like all other IRNSS satellites, IRNSS-1I also has a lift-off mass of 1425 kg. 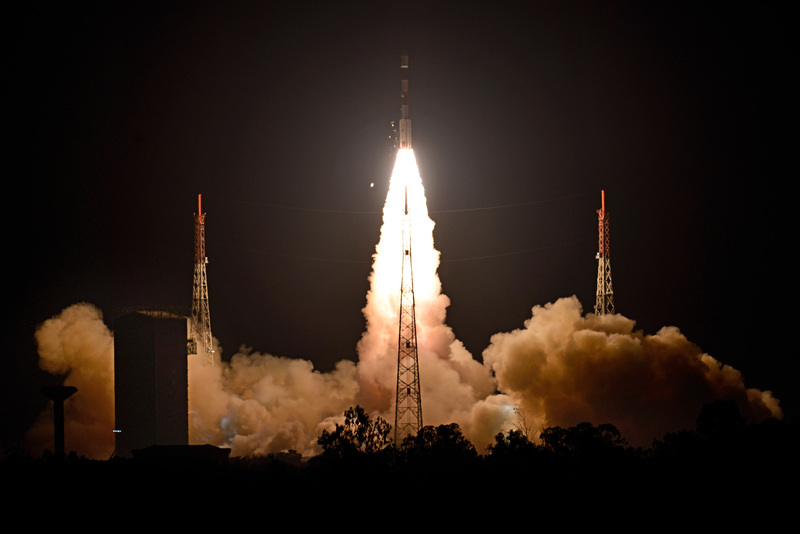 The configuration of IRNSS-1I is similar to IRNSS-1A, 1B, 1C, 1D, 1E, 1F and 1G. 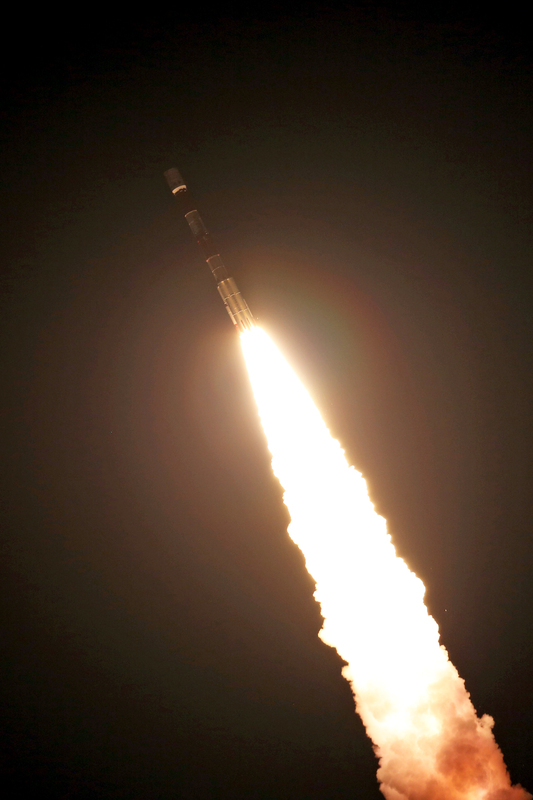 Payloads: Like its other IRNSS predecessors, IRNSS-1I also carries two types of payloads – navigation payload and ranging payload. 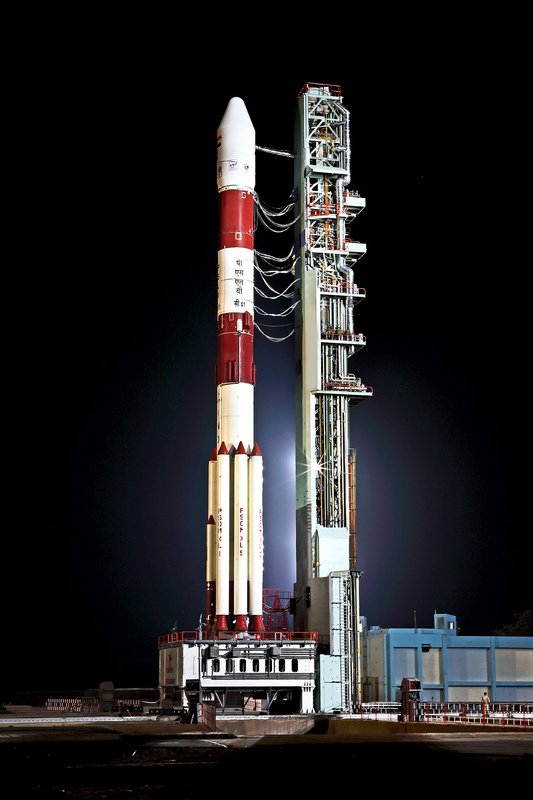 The navigation payload of IRNSS-1I transmits signals for the determination of position, velocity and time. 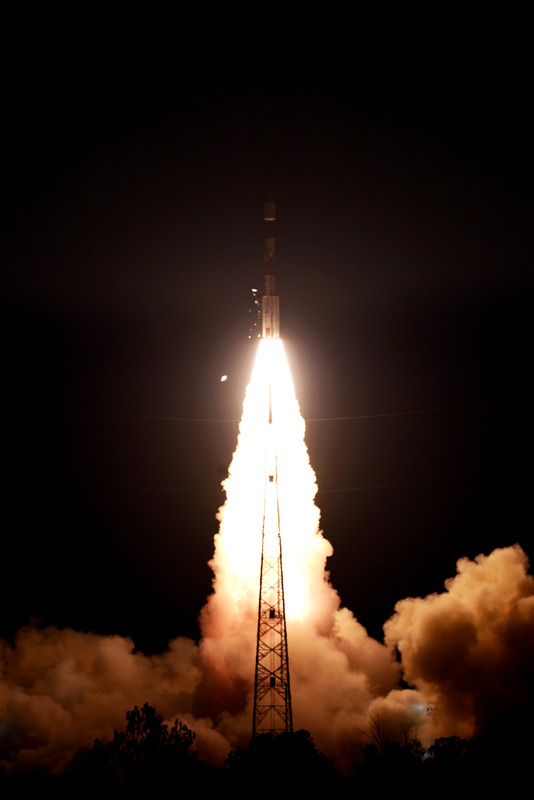 This payload is operating in L5-band and S-band. Rubidium atomic clocks are part of the navigation payload of the satellite. 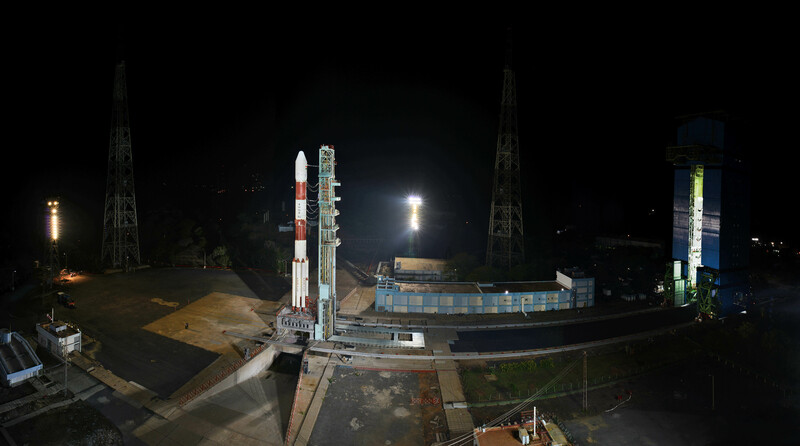 The ranging payload of IRNSS-1I consists of a C-band transponder, which facilitates accurate determination of the range of the satellite. It also carries Corner Cube Retro Reflectors for LASER Ranging. 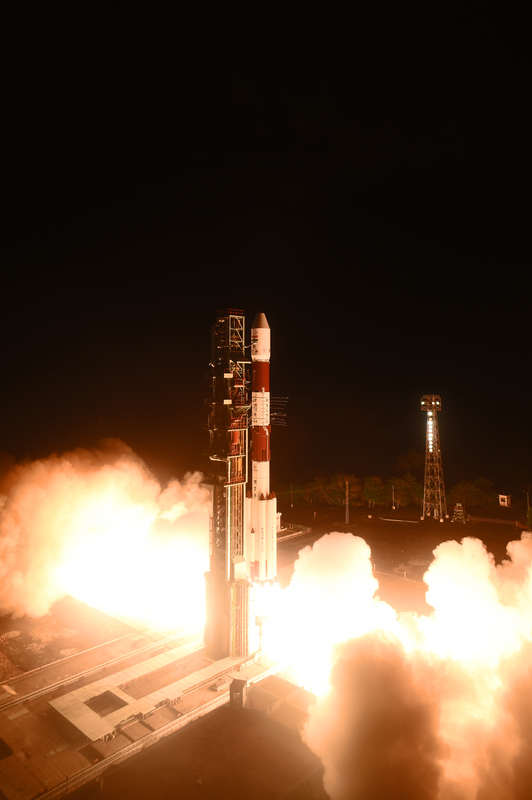 IRNSS-1I was launched by PSLV-C41 on Thursday morning, April 12, 2018 at 04:04 Hrs (IST) from SDSC SHAR, Sriharikota. 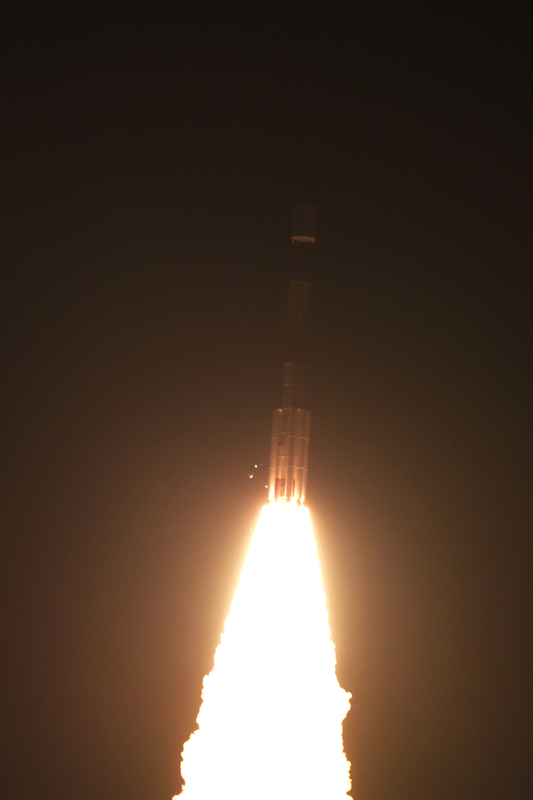 The second orbit raising operation of IRNSS-1I Satellite has been successfully carried out at 20:04 hr IST on April 13, 2018. The achieved perigee height is 8683 km and apogee height is 35733 km.